It reveals that the core version of this smartphone features the MediaTek MT6797M chipset under the hood with a deca-core CPU. Android 6.0(Marshmallow) is pre-installed on the phone, and the phone is equipped with 3 GB of RAM. The device is going to be launched on July 27 as confirmed by the company. The benchmarks of the device are: a base model with an Helio X20 MT679M chipset clocked at 1 GHz with 3 GB of RAM and another variant running the Media Tek Helio X25 MT6797T clocked at 2.5 GHz with 4 GB of RAM. The difference between the two is very minute. Helio X25 is little powerful than the Helio X20. The difference is all about the architecture, processing cores and the clock speed. 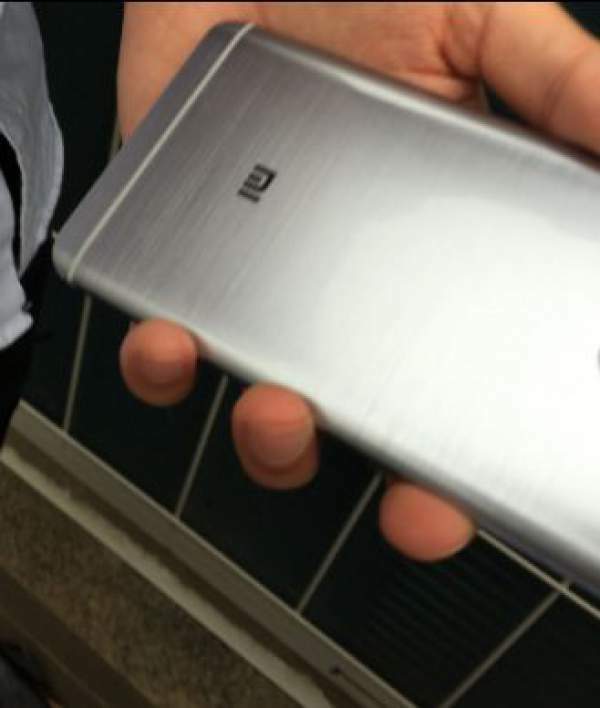 The device is expected to come with a 5.5-inch display. The company hinted the phone to come with a QualComm Snapdragon 652 processor. The other features of the phone include 16 GB of inbuilt storage, 3 GB RAM, 13 MP rear camera and QualComm’s QC 3.0 fast charge technology. The expected price of the phone is about $200. Xiaomi also indicated about the launch of its another device by the end of the month saying “a mysterious little friend will debut alongside the Redmi Pro.” This is also possible that the Redmi Pro have different screen sizes. But there is no prediction about the second device. The company just provides the hint and tries to involve many minds to their unveiled product. There is a long way to go to know about that “little friend.” Let’s wait for July 27 and hope for a new budget product to release in the market. Stay tuned to The Reporter Times for latest smartphones’ news and all OS updates across the globe. Don’t forget to share it on social media sites to let other also know. In the meantime, what do you think should be their specs?